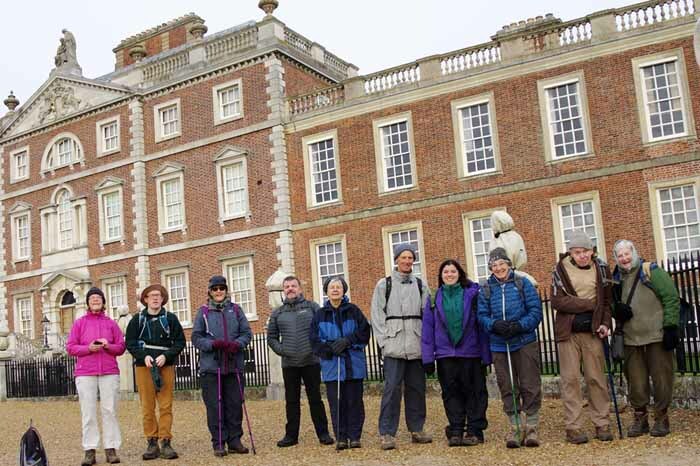 Cambridge group welcomes people of all ages who enjoy walking and the countryside. Our walks are typically in Cambridgeshire and neighbouring counties. We normally walk on most Saturdays and many Mondays. Our walks are led by our members. You will be very welcome to try our walks. helping local councils with footpath clearance on a voluntary basis. Join the Ramblers and become a member of Cambridge Group.